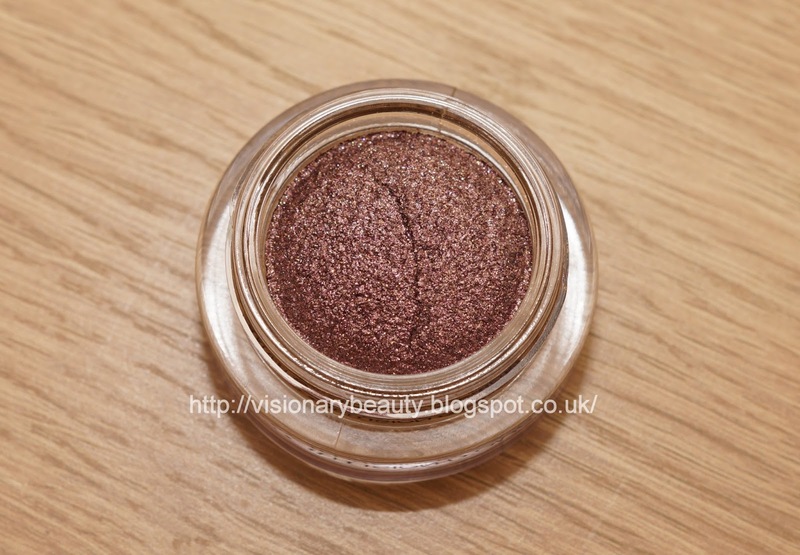 The YSL shadow formula has always been the brands weak point in my opinion and I didn't have high hopes for the new reformulation, however the difference is phenomenal. Everything in terms of formula/quality is an improvement. 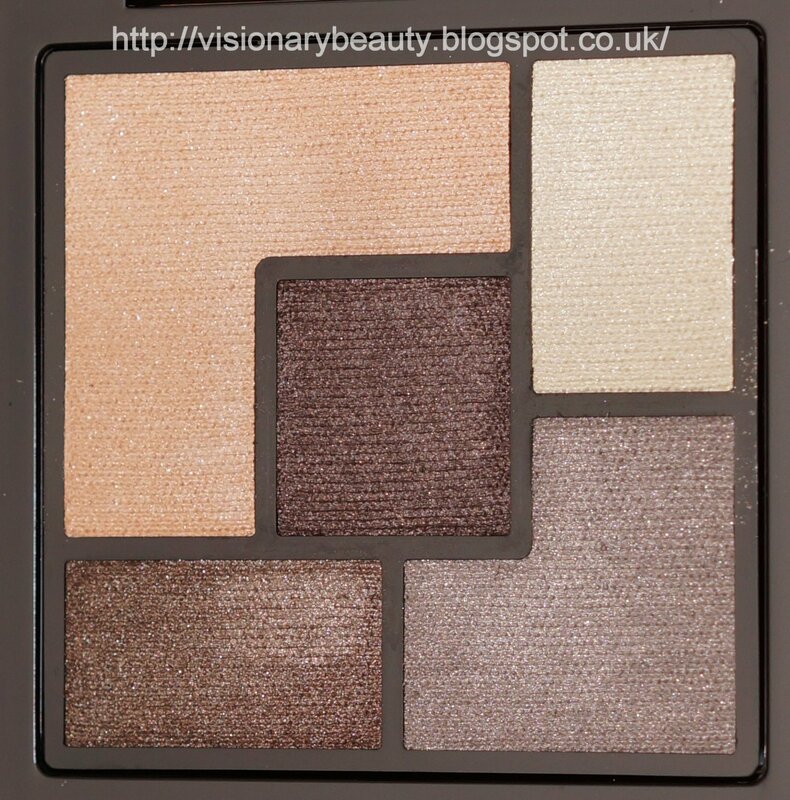 The five shadow palettes contains a variety of finishes with a good balance of light to deep shades. Though I don't think the colourways are necessarily unique, the choices are such that I am sure you'd find at least one that you need to take home with you. 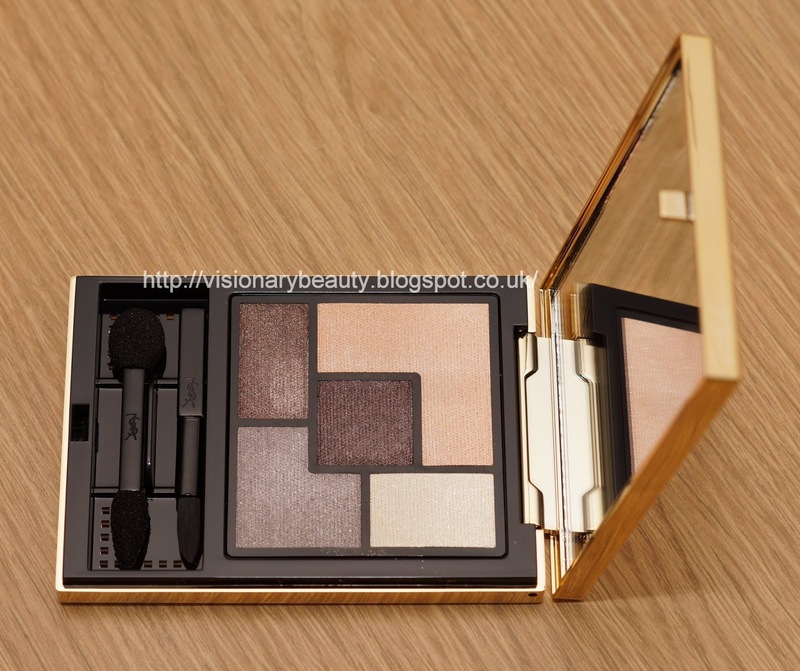 I bought the cooler toned most natural looking palette, Saharienne (£39.50). 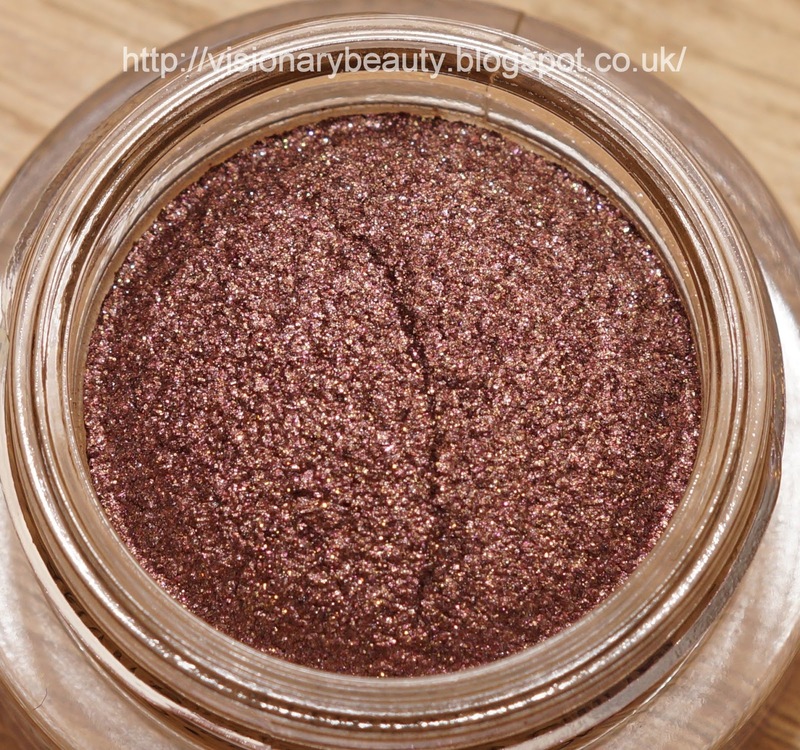 It contains a shimmery, almost iridescent pale peach, a shimmery yellow tinged cream, a satin/pearl grey with a hint of mauve, a satin medium, gold brown and in the centre square a satin, deep cool brown. In the pan all the colours have a very faint multicoloured sparkle, though once applied its only noticeable in the cream shade. 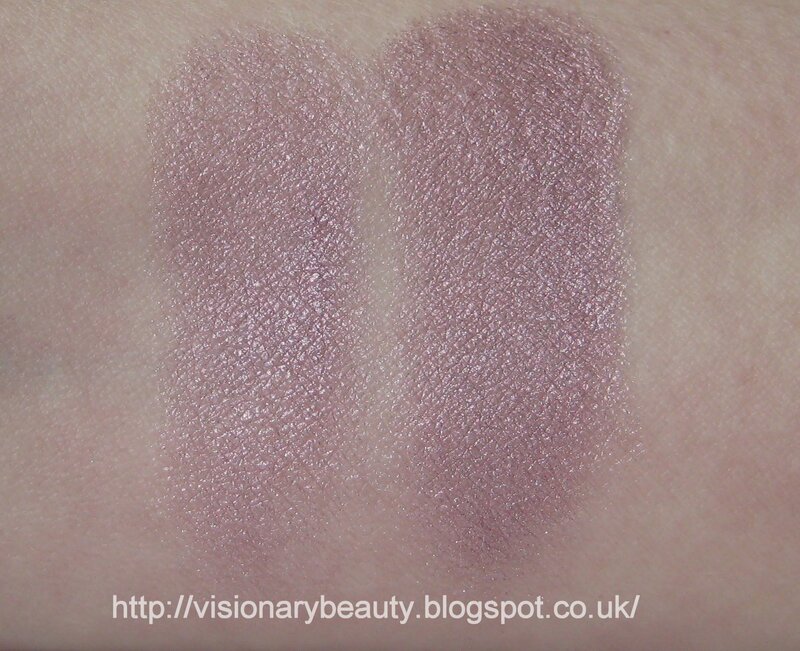 All the shades have very good colour payoff , apart from the larger pan (the peachy base shade) which is more sheer. 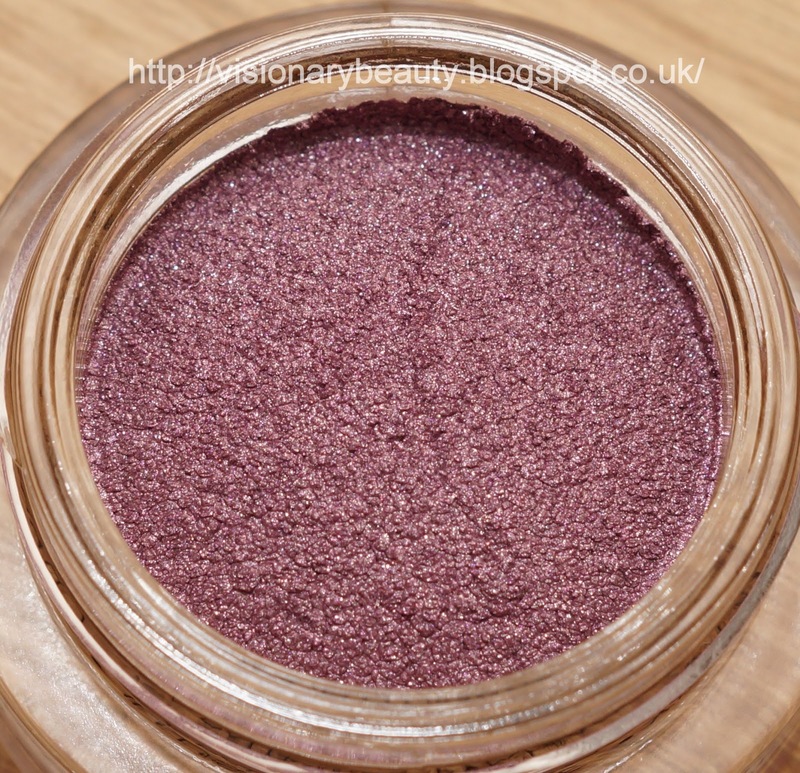 The texture of all shades is soft and smooth, and though a primer is required to stop colour fade, they hold up very well with no creasing nor fallout. They blend effortlessly and the finish of all the shades is very flattering, never venturing into the too shimmery territory. I'd certainly recommend checking these out, especially if you have been disappointed with the old YSL powder formula, as these are a welcome improvement. 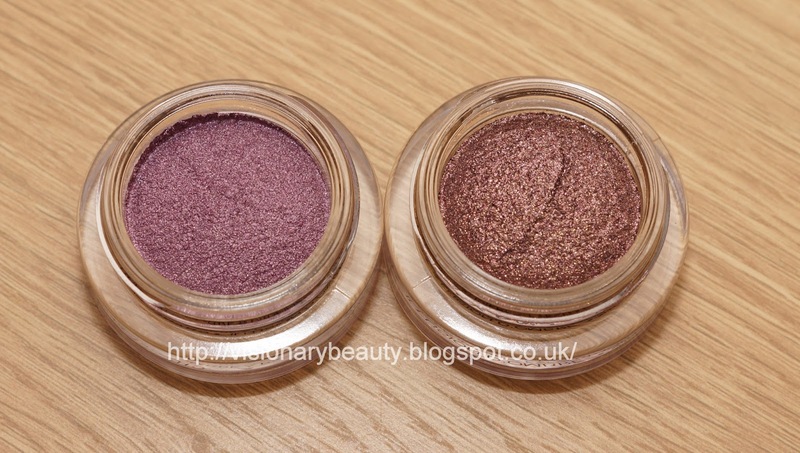 Slim pickings from this years Chanel Summer collection Reflets d'Été, I only purchased two of the Illusion d’Ombres. 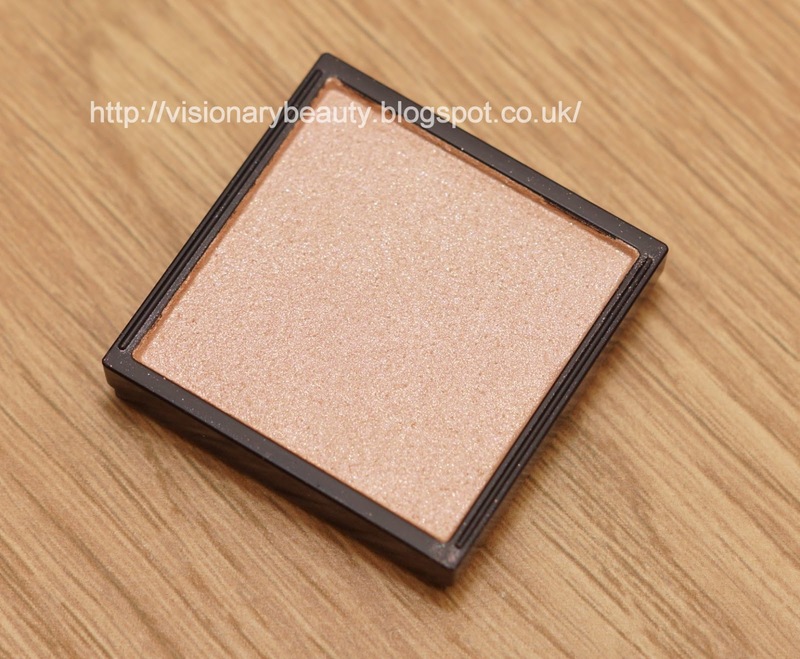 I wasn't too sure about the colour story when I first read about it and seeing the products in person I still wasn't sure as the collection seems to lack cohesion. Of the three shadows on offer I bought the two limited editions. 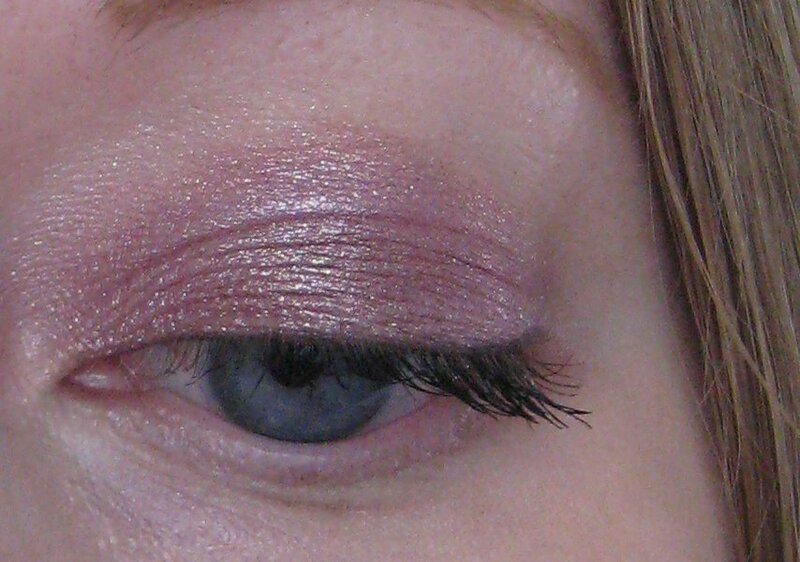 Utopia is a shimmery/metallic dusty lavender. 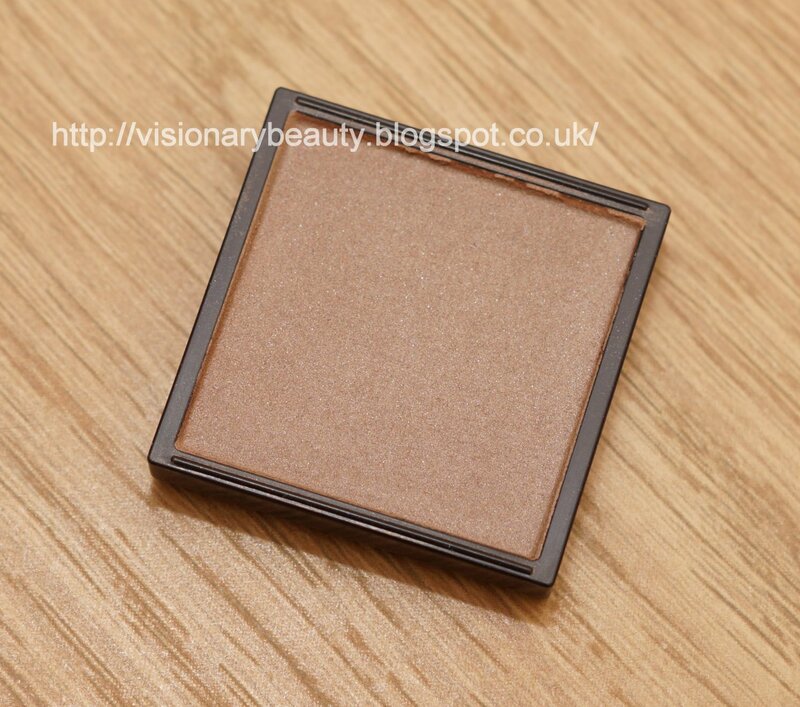 It goes on very smooth and blends well with a good wear time. 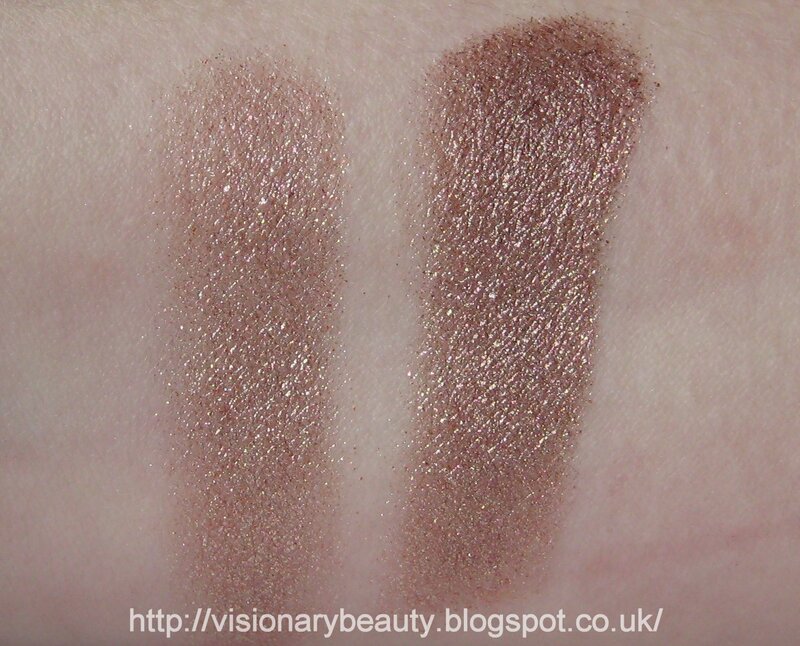 Shown below, Utopia swatched once then three times. 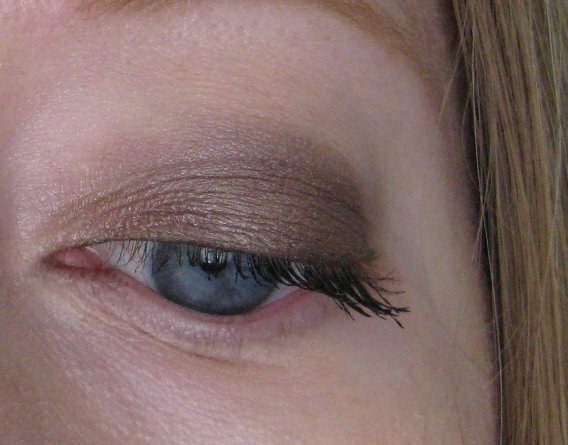 New Moon is a brown/copper with red undertones. Its jam packed full of glitter (I do get a bit of fall out). 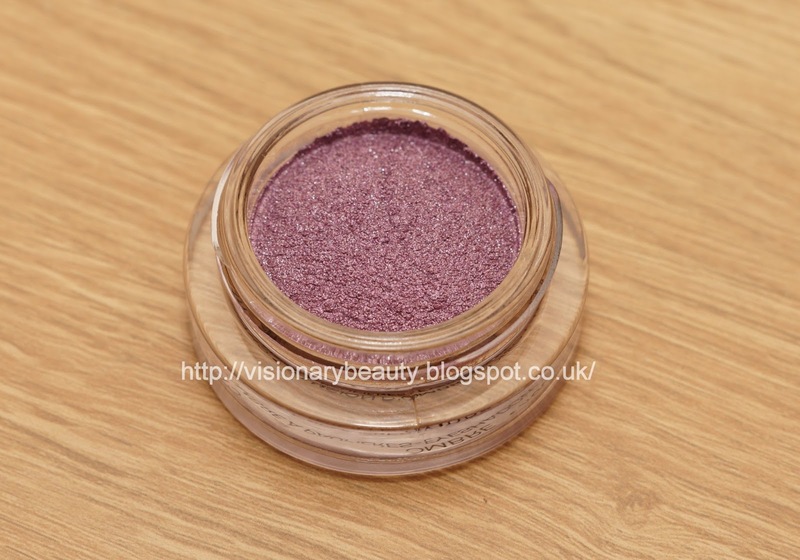 Though the base has the same good performance of Illusion d’Ombres, the glitter particles can make it look a bit messy as they disperse a bit, so I find this works best applied over other shadows rather than on its own. New Moon swatched once then three times. Below is Utopia with a touch of New Moon on the centre, they don't really work together but I wanted to try them combined. I'm not really infused; I am a fan of the Illusion d’Ombres but something about Utopia isn't hitting the mark and though New Moon it just so pretty to look at in the pot, once applied it makes me look tired. Sadly the fall collection (which is usually my favourite release from Chanel) isn't looking up either from the lackluster reviews I've read so far, so lets hope it looks better in person. The former assistant of Kevyn Aucoin, a celebrity makeup artist and a Japanese inspired range, my expectations were extremely high for the Troy Surratt makeup range. Extremely exclusive (I believe only sold at Barneys New York and Liberty), product reviews are not aplenty so I just hoped for the best when making my choices online. The line looks sleek and modern with a very streamlined packaging. I'll start today with some of the eyeshadows. They come with a plastic cover that you slide off. 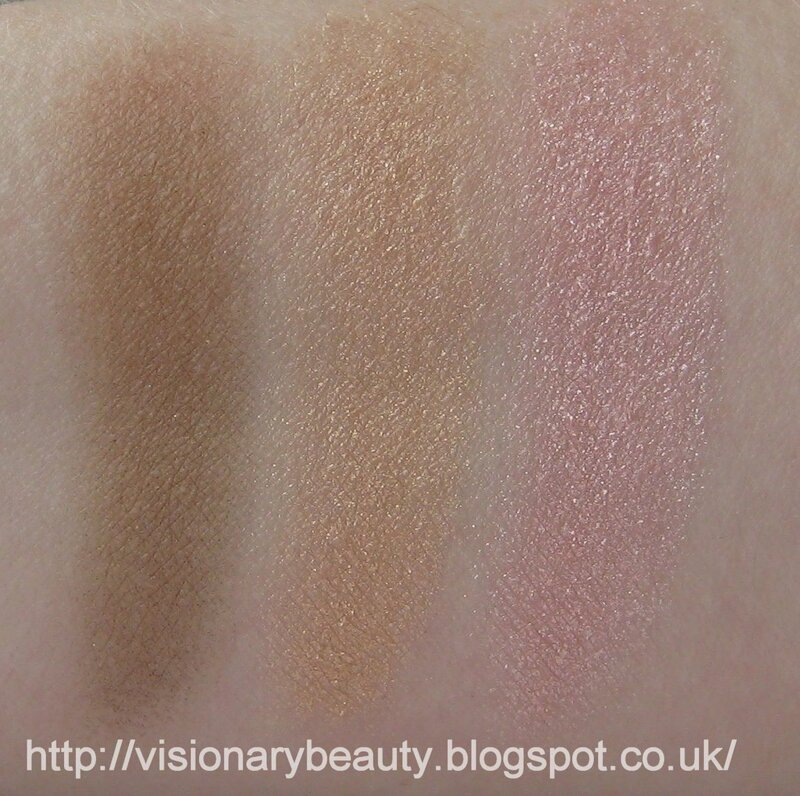 The line offers customisable palettes that you can fill with shadows and blushers. 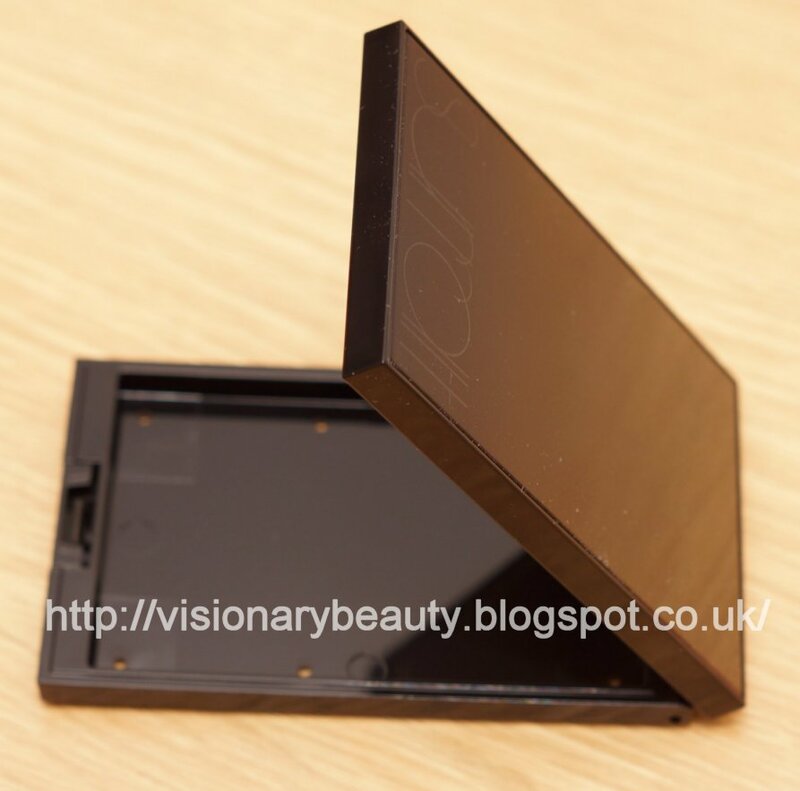 Shown below is the large compact case (£18.50). 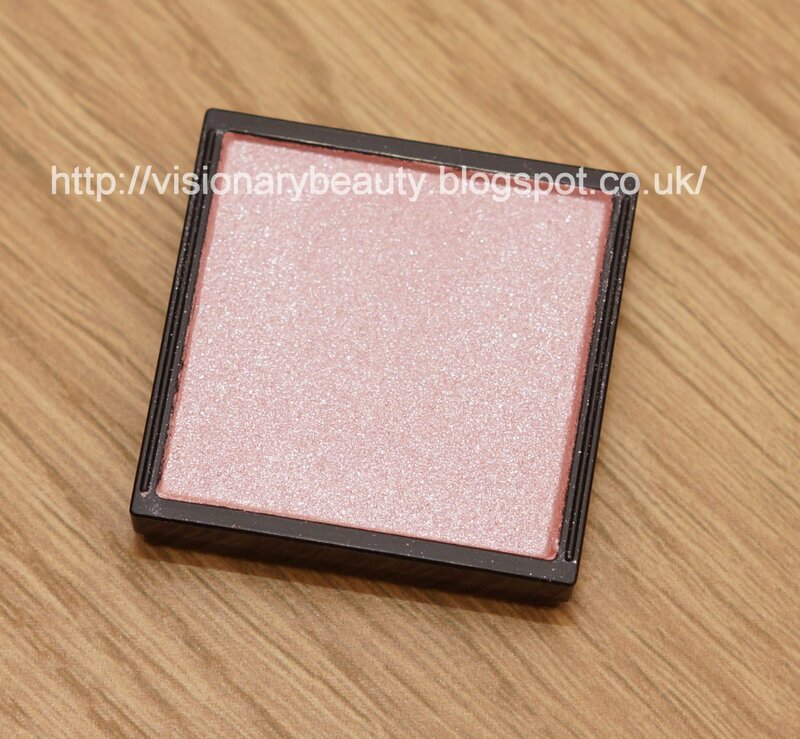 I'd recommend getting a compact, as its more robust, as I could see the single packaging being a bit flimsy for travelling or if you are the clumsy sort like myself. The pans come with a double-sided sticker to adhere them in the compact.This is the only aspect of Surratt I am not keen on as I feel a magnetized system is more user friendly. The Japanese influence is clear with the soft, velvety, non powdery texture and lightweight feel. 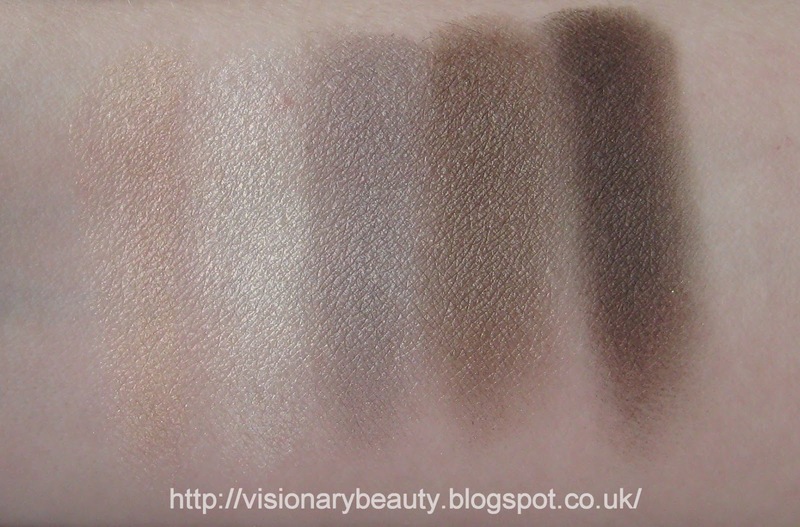 All these shades have soft pigmentation and blend well. I think they are best used with a primer due to their lightness so they have something to adhere to. I've bought some other items from the brand which I'll review soon, but I can say now that I'm really impressed with the line.